Dialing back some of their eccentricities and embracing personal songwriting, Hot Chip have crafted their most consistent album yet. 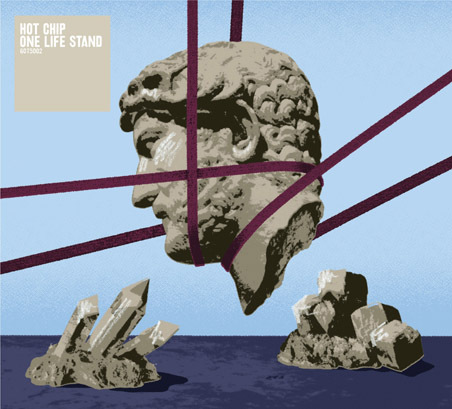 While One Life Stand’s mindset is Hot Chip’s most overtly serious, the album is also its most musically accomplished. One Life Stand feels English in the best possible sense: it’s cosmopolitan, unassuming and ever-so-slightly eccentric. Their sensitive side dominates One Life Stand -- they don’t sound ready for the floor, they sound ready to settle down. If your fondest memories of Hot Chip involve gyrating to Dionysian tunes like “Ready for the Floor” and The Warning’s “Over and Over,” you may be disappointed with the overall feel of One Life Stand. 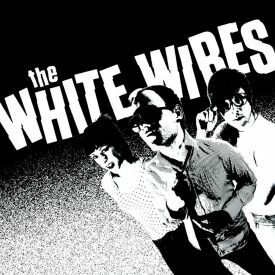 But if their more ambient tracks like “Boy from School” tickle your fancy, you’re in luck. Purchasing One Life Stand from Amazon helps support Album of the Year. Or consider a donation?